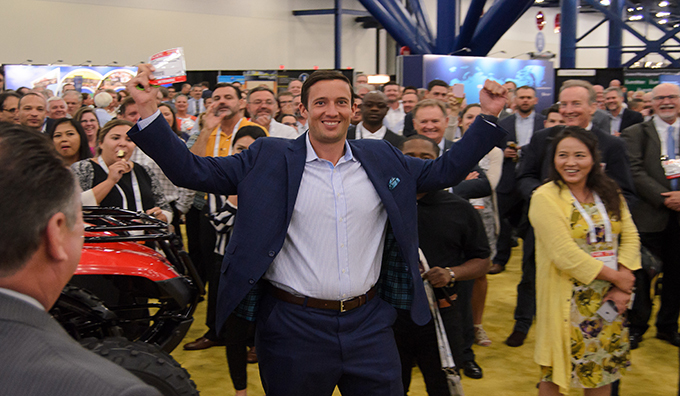 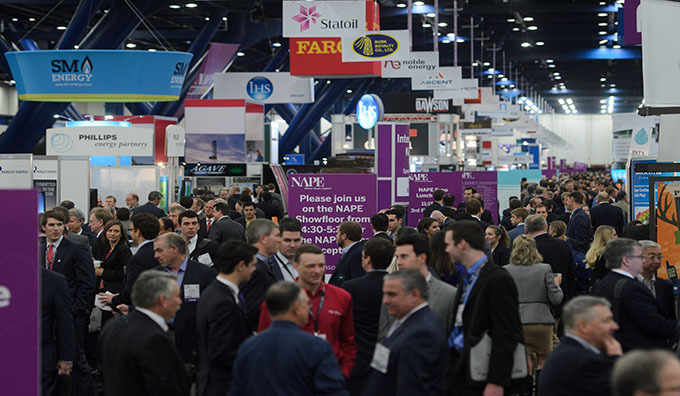 NAPE Summit Week is a massive event that offers prospects, producers and purchasers a unique chance to connect, reconnect and make deals. 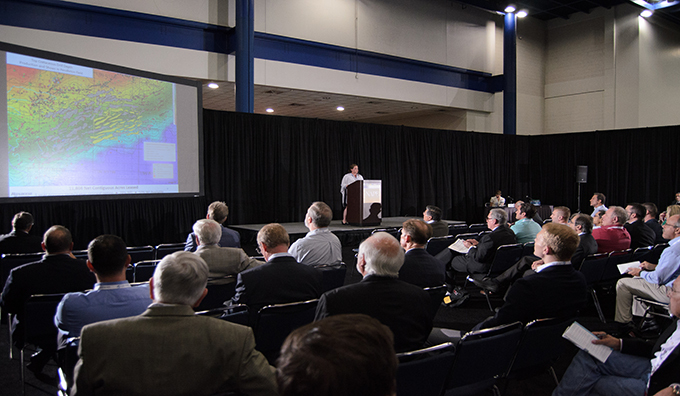 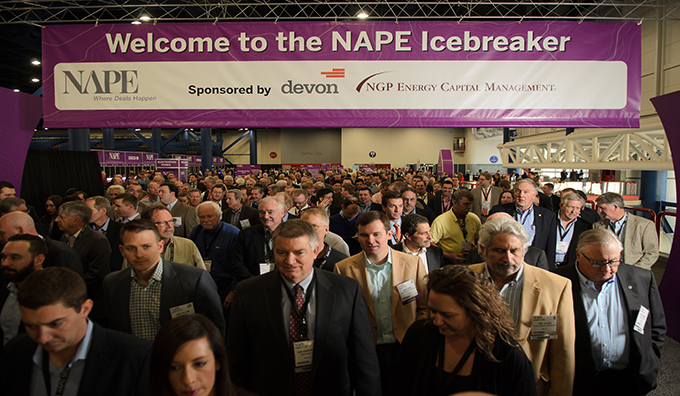 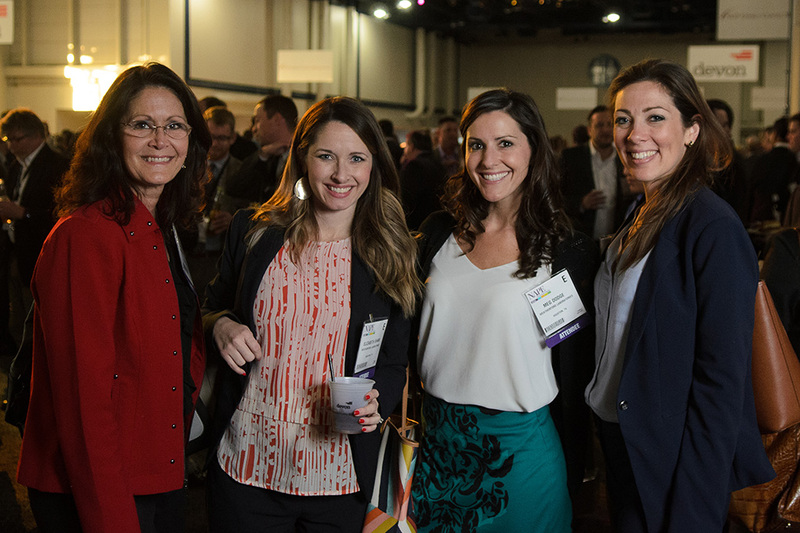 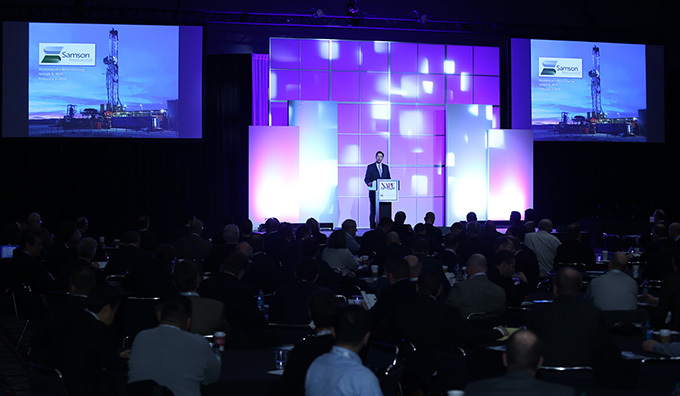 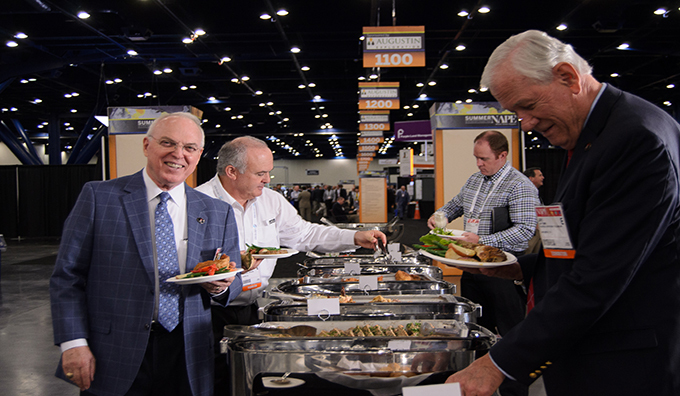 For those who seek to be successful in the upstream oil and gas business, the NAPE Summit is a “must attend” event that has the potential to open up a myriad of new and unexpected opportunities. 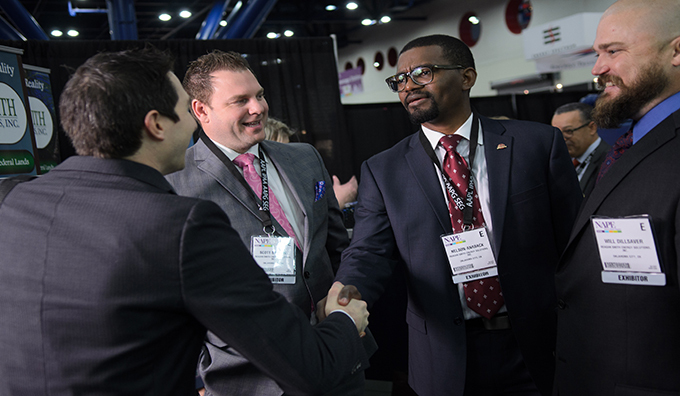 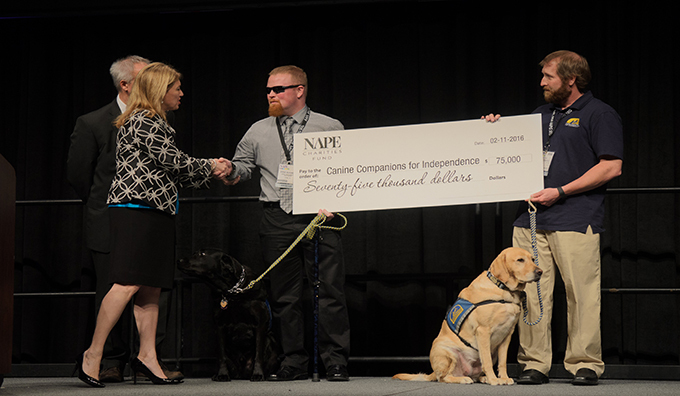 In addition to our flagship 2-day expo, NAPE Summit Week offers 4 networking events, 5 education seminars and a Job Fair. 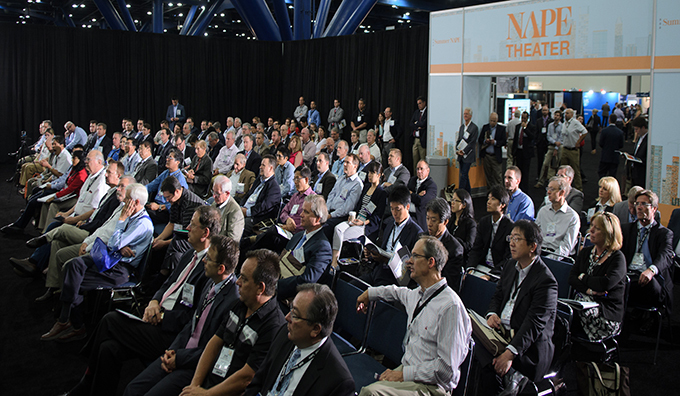 Check out all NAPE Summit Week has to offer below.